Joe Canada is out of the tremendous Savannah cow family and is siring lots of muscle shape with a new twist in pedigree to many of today’s popular sires. 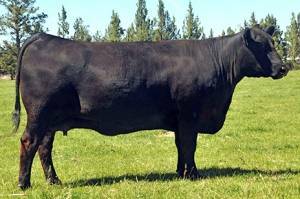 Joe Canada weaned at 964 with a 119 ratio, had a yearling weight of 1550, and scanned a 18.2 adjusted REA. 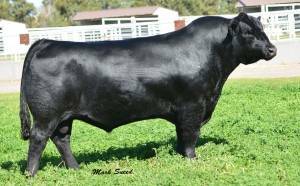 K Bar D sold his first daughters extremely well at $22,500, $22,000, and $10,000. Krebs’ 2014 Sale Topper was a Joe Canada son at $50,000.